Will You Be Watching Sleepy Hollow Again Tonight? 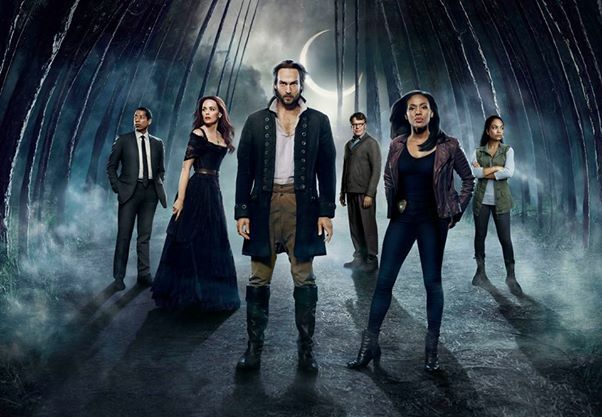 FOX is rebroadcasting Sleepy Hollow‘s first season on Thursday nights. The episode on tonight is “The Lesser Key of Solomon.” Will you be watching?